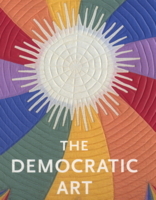 Robert Shaw is a widely recognized expert on antique and contemporary quilts and American folk art and the author of such critically acclaimed books as American Quilts: The Democratic Art, The Art Quilt, Hawaiian Quilt Masterpieces, Quilts: A Living Tradition, and America's Traditional Crafts. 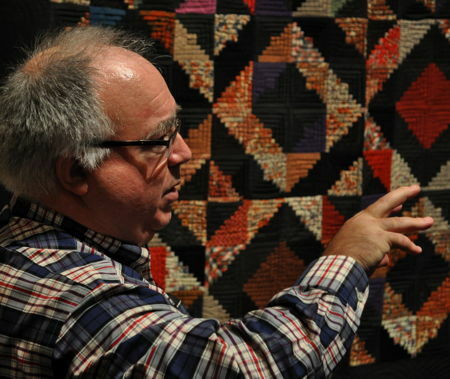 Bob was curator at the Shelburne (VT) Museum from 1981-1994, where he worked with that institution's world-renowned collections of American folk art, and served as curator of special exhibits for Quilts Inc./International Quilt Festival in Houston from 1998-2003. He has curated exhibitions of antique and contemporary quilts at major museums and expositions in the United Sates, Europe and Japan, including the National Gallery of Art, the New England Quilt Museum, the University of Michigan Art Museum, and the Tokyo International Great Quilt Festival, and lectured at the New York Historical Society, the American Museum of Folk Art, the Museum of Arts & Design (NYC), the de Young Museum of Fine Art, the Fenimore Art Museum (Cooperstown, NY), the Kentucky Art Museum, the Washington State History Museum, the Katonah (NY) Museum of Art, the Whatcom Museum (Bellingham, WA), the New England Quilt Museum, the San Jose Museum of Quilts & Textiles, the Rocky Mountain Quilt Museum, and at many other institutions, exhibition openings, and quilt guild meetings. 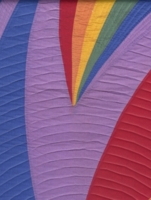 Bob also has contributed to numerous books and exhibition catalogs; written articles for The Magazine Antiques, Quilter's Newsletter, The Quilt Life, Fiber Arts Early American Life and other periodicals; and served as a consultant to museums, private collectors, artists, and Sotheby's auction house. © Robert Shaw, 2009–2015. All rights reserved.